Richard is a qualified Architect and has worked at Design Engine since 2007. He has been involved in a number of projects including the replacement of Les Beaucamps secondary school in Guernsey, a new Performing Arts Faculty for the University of Winchester, and has delivered a number of interior renovation projects including the main entrance to the Old Building at the London School of Economics. Since qualifying, Richard has been responsible for the design and delivery of the Clocktower Square development for Radley College in Oxfordshire. This includes new teaching spaces, art workshops, and event spaces with a number of refurbishments and connections to existing buildings including the listed Rackets Court. 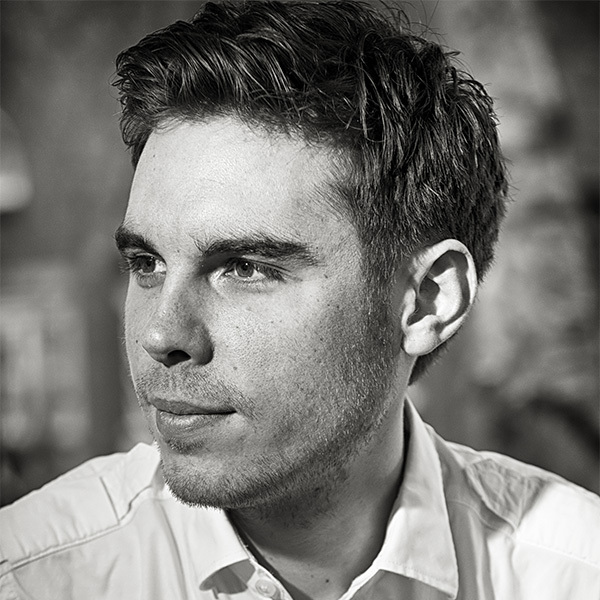 Richard studied at the University of Portsmouth, where his thesis project was awarded the RIBA South Prize and the prize for best overall performance in Diploma Thesis, as well as being nominated for the RIBA Silver Medal. His work with the Diploma Landscape unit led to their shortlisting for the SEEDA ‘ideas competition’. Richard was also awarded first place in the final of the 2009 ‘Line of Site’ architectural ideas competition organised by Building Design magazine.